 Founded in 1995 at the University of California, Berkeley, PTPS is a non-profit, student-run organization dedicated to providing standardized test taking skills to urban communities. We strive to provide free SAT prep services to high school students in the East Bay area, and our dedicated teachers work closely with students in order to ensure the success of every high school student who enrolls in our program. Applications for our Spring 2019 courses are now open! Fill out this form before Thursday, February 7, 11:59 pm to apply. Applications for our Spring 2019 workshops are now open! Fill out this form ASAP if you are interested in attending. Workshops will be held on Sunday, March 3rd and Sunday, April 28th, both on the UC Berkeley campus from 10:00 am - 2:30 pm.